Morocco Telecom main ISP Block's All VoIP Services ! According to the newspaper, Al Sabaheya, the move comes at a time when Maroc Telecom is promoting its own VoIP service, MTBOX. 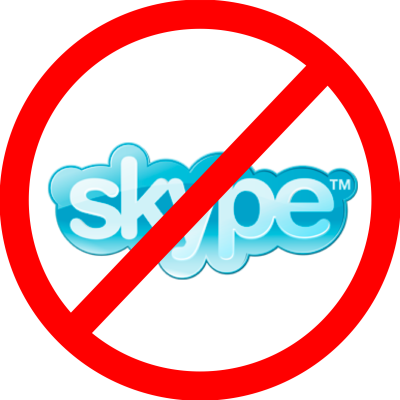 Over the past few months, accessing Skype in Morocco has proved difficult, with complaints of poor call quality and dropped calls, and at the time, users speculated whether it was an intentional move on the part of Maroc Telecom. wow great blog thanks to shared this.